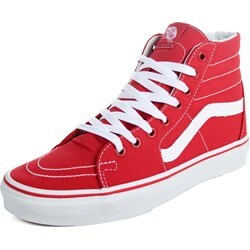 We Found 232 Cool Products! 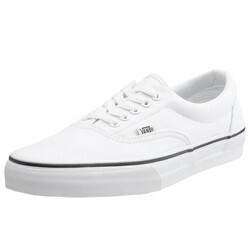 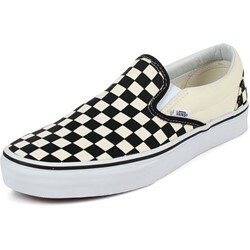 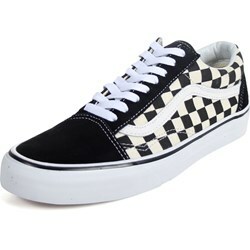 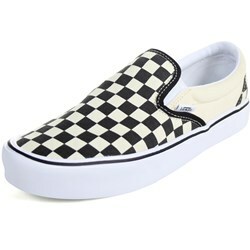 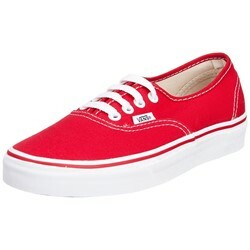 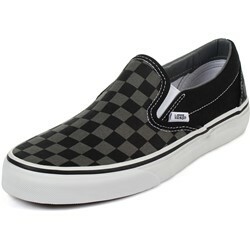 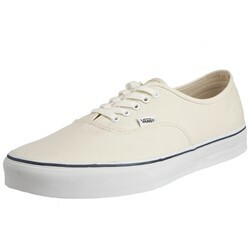 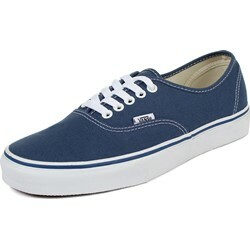 Originally established as The Van Doren Rubber Company in 1966, The Van Doren brothers and business partners sold the original model, the "Authentic" then known as the "Deck Shoe", for only $2.49 a pair. 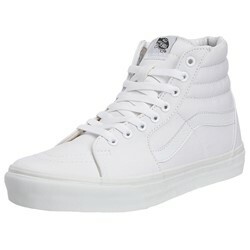 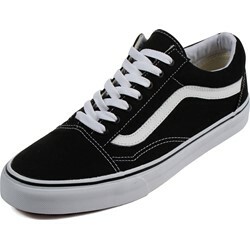 Fast forward to today, and Vans is one of the largest footwear companies in the world, offering endless colorways and designs in all shoe models, with the Authentic still going strong today as a top seller from Vans. 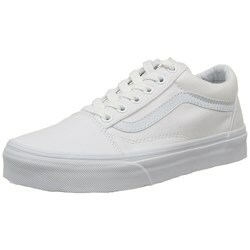 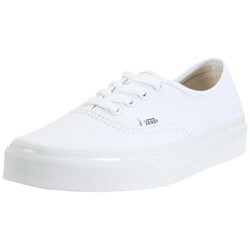 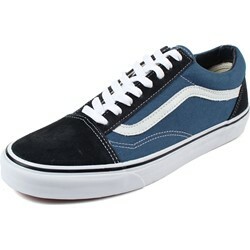 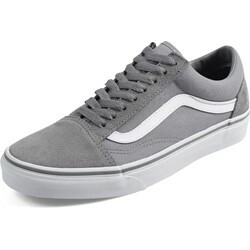 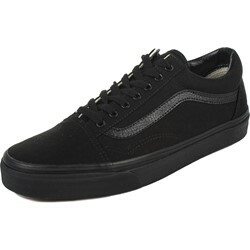 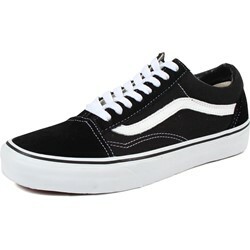 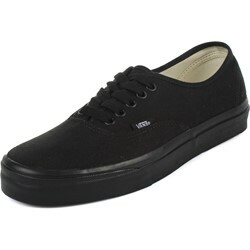 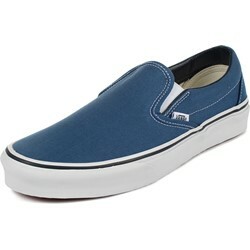 They also now have a ton of different shoe designs from the classics like the Authentic, Slip-On, and Era, to new variations of those classics incorporating new lightweight materials and technoligies within newer models. 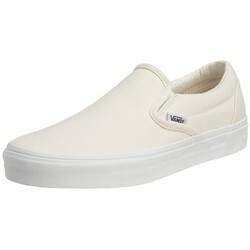 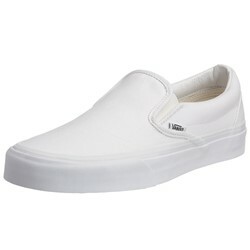 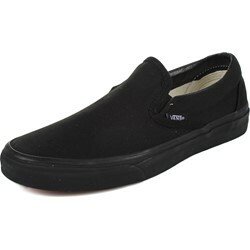 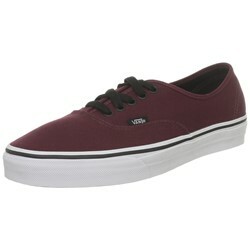 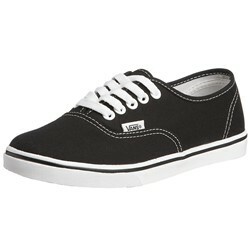 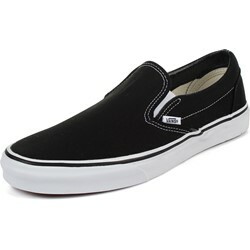 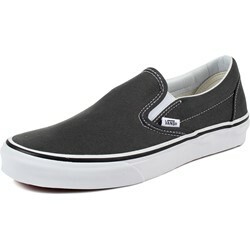 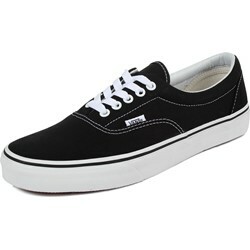 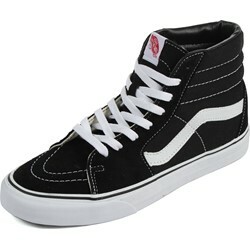 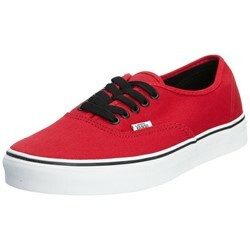 Shop our giant Vans collection today.